The Nerves were thee pioneers of the new wave of power pop in the mid-70s, thanks to one of the most enduring power pop songs of all time: "Hangin' On The Telephone". Even though they penned the song and produced a stripped-down version of "Hangin' On The Telephone" it was Blondie that recorded the definitive version. 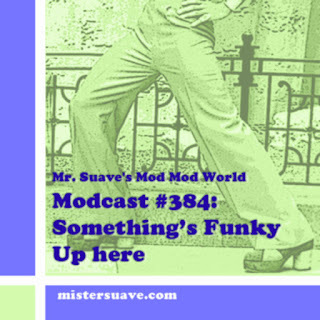 The band took the power pop sound of the seventies and steered it towards the just emerging punk sound, producing spikey, sharp pop songs that had hooks aplenty. 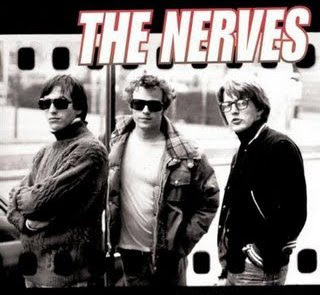 The Nerves short-lived career showed some hint of influence from their 1975/76 classmates Shoes and Cheap Trick and more than a passing nod to the melodic pop of The Raspberries, Bad Finger, Big Star and The Hollies. For all that, the band paved the way for the LA power pop explosion of the latter half of the decade, and set power pop on a collission course with new wave. The collision wrecked the band, and out of its ashes Peter Case founded The Plimsouls and Paul Collins started The Beat.